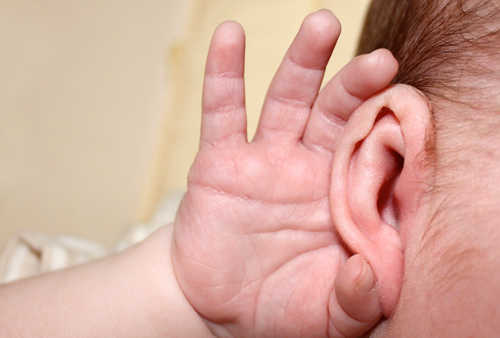 One thing we can do to help older infants develop their ability to listen and understand is shush up. At times, instead of waiting for a child to respond to our words, we assume they can’t and we continue talking instead of pausing to wait for a response. Often, however, if we wait a few moments, the child will respond. When we pause to let the child respond, we help the child learn to listen and understand. Examples of progress in this area and quick tips on how to support it follow. provide experiences with many people who use varied styles of speaking.